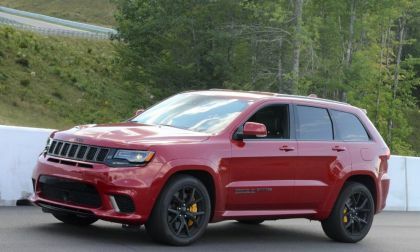 This section of Torque News is about Jeep news. 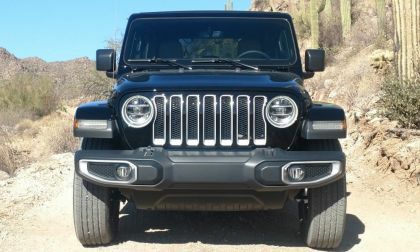 It provides news and reviews about Jeep vehicles such as Jeep Wrangler, Jeep Cherokee and so on. 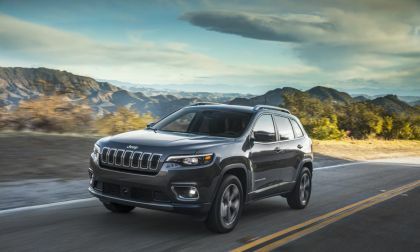 The rise of the sport utility vehicle in the US has helped the Jeep brand become one of the top choices among younger families. 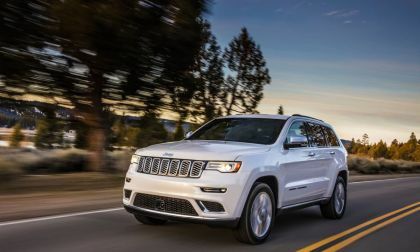 With a great mix of low cost four wheel drive models and high performance, high end luxury SUVs that all offer incredible versatility and impressive capabilities – Jeep offers something for every buyer. The 2018 Jeeps have all hit the road save one. 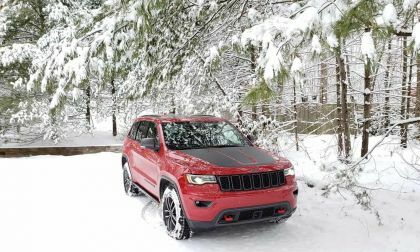 Out already are the new Grand Cherokees, Compasses, Cherokees, and the Renegades. 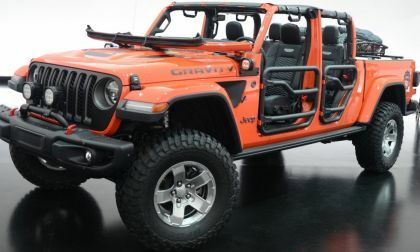 However, it is late in this year and the FCA Jeep Wrangler has yet to hit the road. 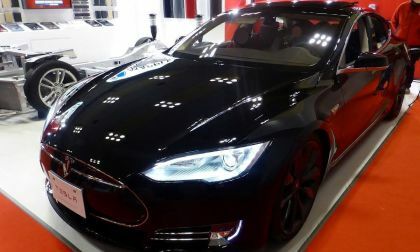 In fact, it has barely been revealed to the public. But that will change on November 29th. 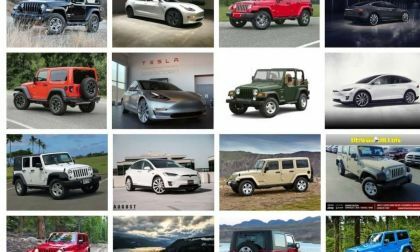 Read this section for Jeep news and updates from Torque News reporters with reliable and trusted sources. 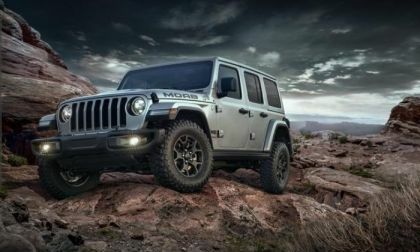 Jeep expects the 2020 Gladiator to be the most customized vehicle in history. The company already has more than 200 special parts available to personalize your all-new pickup. 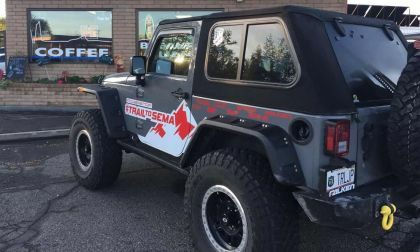 Jeep Wranglers are among the most customized vehicles on the road, according to research conducted by the Specialty Equipment Market Association (SEMA), 62% of late model Wranglers are modified. That represents 1.3 million vehicles on the road across the U.S. 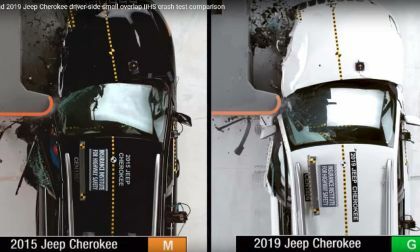 The 2019 Jeep Grand Cherokee Trailhawk is a rough and ready off-roader, right? Yes, it is, but also so much more. 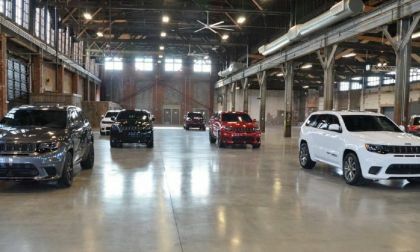 FCA plans to launch a three-row version of the Jeep Grand Cherokee by 2022 and based on a new report by the Detroit News, this larger version of the legendary SUV could be built at the now-inactive Mack Avenue Engine Plant II in Detroit – meaning that as GM is closing American plants, FCA could re-open an idled facility in Michigan. 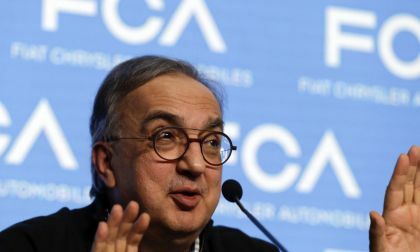 Fiat Chrysler is expected to announce that it will open a new plant in Detroit by 2020. 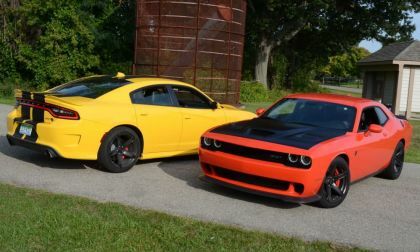 We look at why Fiat Chrysler needs the plant and politically why it makes sense to open it in Detroit. 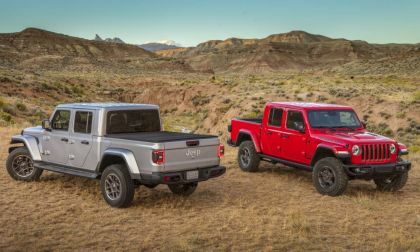 Yesterday morning, the 2020 Jeep Gladiator made its grand debut at the 2018 Los Angeles International Auto Show and based on what we can see and read about the long-awaited Wrangler pickup, the FCA engineers have given the community what they wanted – incorporating everything that makes the Wrangler so popular into a midsized pickup. 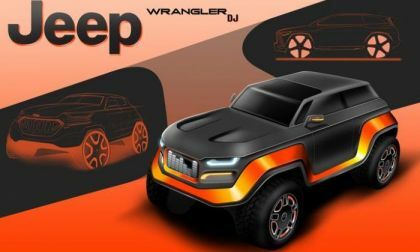 The Los Angeles Auto Show issued a press release this morning and in it, the organizers announced that the long-awaited Jeep Wrangler pickup will debut in California, ending speculation as to when the trail rated truck will finally meet the world. 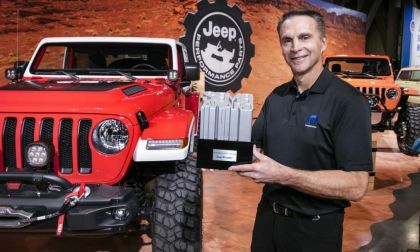 The organizers of the 2018 SEMA Show in Las Vegas have announced their annual awards and for the ninth-straight year, the Jeep Wrangler was named the Hottest SUV at SEMA – an award that it has literally never lost. 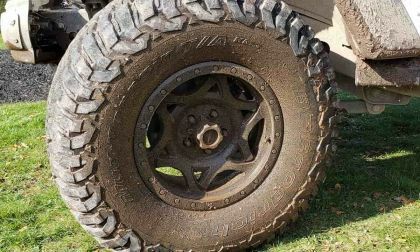 We test the new KM3 mud-terrain tire from BFGoordrich and come away impressed. 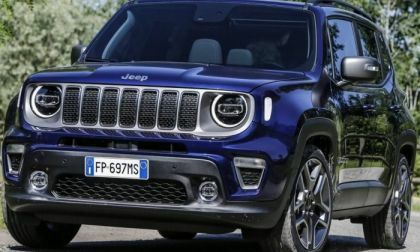 Fiat Chrysler and Jeep are recalling more than 24,000 of the new 2018-2019 Jeep Wrangler JL versions because of bad welds. If the the welds fail, the steering could go out. 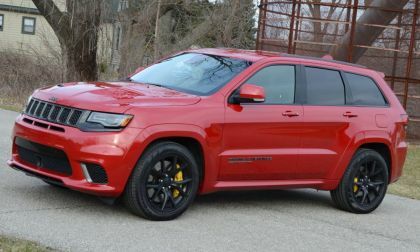 A Jeep Grand Cherokee Trackhawk equipped with Hennessey’s HPE1200 package covers the quarter mile in just 9.66 seconds and with a speed of 145 miles per hour, making this is quickest and fastest Trackhawk in the world at the quarter mile distance. 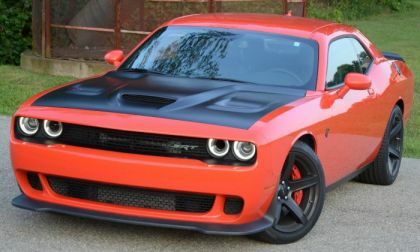 The supercharged 6.2-liter Hemi from the Dodge Challenger, the Dodge Charger and the Jeep Grand Cherokee has already brought in more than $3 billion through the first four model years of availability and that number is going to keep climbing over the next few years. 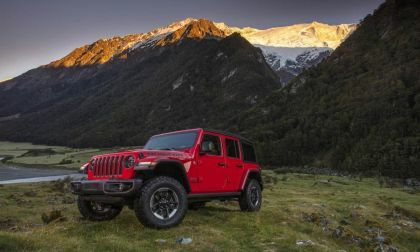 The first special package for the new Jeep Wrangler JL was announced today, with the Moab package introducing a new level of standard off-roading capabilities to the latest in a long line of legendary machines to sport the Moab name. 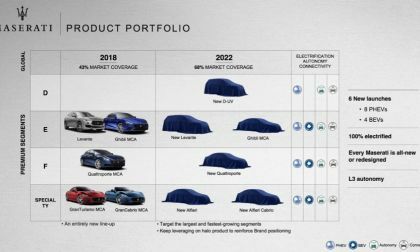 Welcome to the future of the Jeep Wrangler. 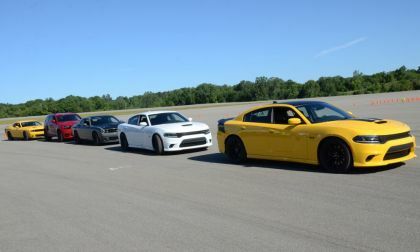 The Product Design department of Fiat Chrysler sponsors a contest to let students design the future of vehicles. The winning design comes from a teenager in Florida. 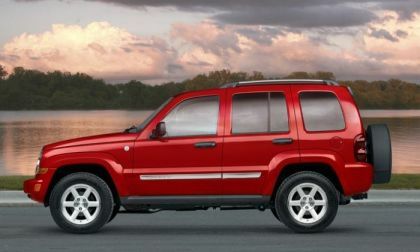 Jeep just issued a recall for 325,000 2004-2007 Jeep Liberty SUVs. 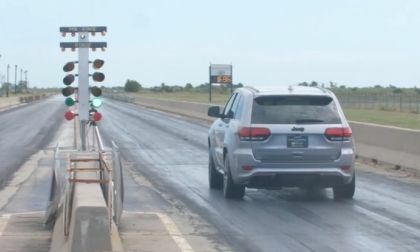 The vehicles could have a problem with the suspension that could make it difficult for the driver to control the SUV. 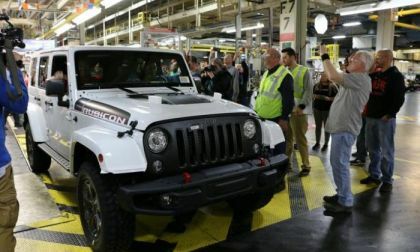 Jeep workers in Toledo, Ohio, have finished production of the popular 2018 Jeep Wrangler JK model. 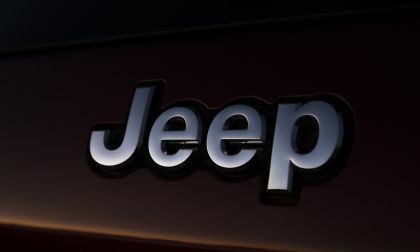 It has been a spectacular run for the workers who are seeing record sales of Jeep vehicles. 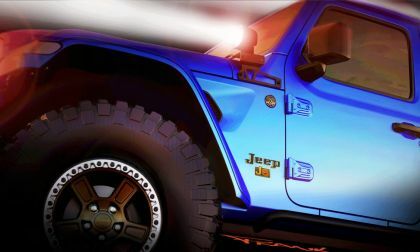 While the workers are sad to see the JK model die, they are excited about the new product that they will be building soon.